Did you know you can cook semolina flour and make a side dish from it? In Israel, we call it couscous. 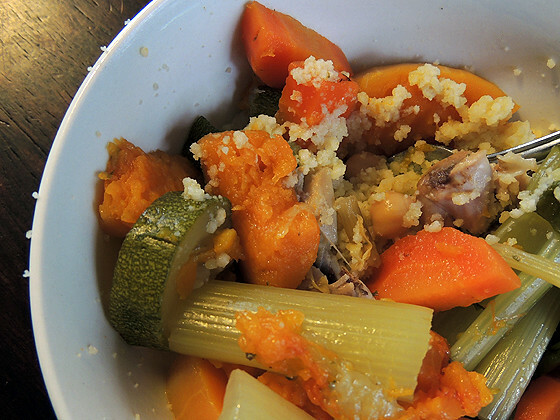 This dish actually came from Morocco, where they eat it with a vegetable and chicken stew. My mother is Moroccan, and growing up we used to eat couscous at least once a week. It is one of those dishes that takes you back to your mama’s kitchen, comforts you, fills your belly, and make bad days go away. 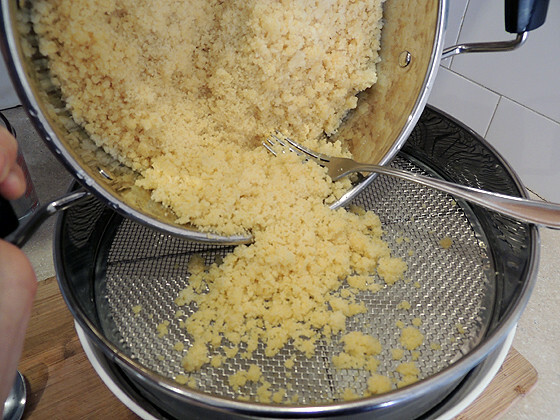 Cooking Semolina flour is not too complicated, but, like every good old fashion skill, it takes some time and work. They weren’t as lazy as we are back in the day. Nothing about food was instant, and no one would have sold you pre-cooked something in a box and called it couscous. So you can buy one of those couscous in a box, add boiling water and top it with a nice stew or meatballs and sauce. That’s fine, we don’t always have time to stand in the kitchen for a couple of hours. But it will never, ever, be as fluffy and soft, and tasty as the real deal. 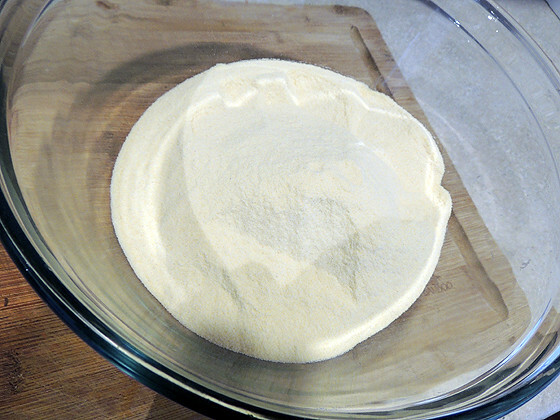 So if you feel like trying something new, let me show you how I cook semolina flour. THIS is not Israeli couscous. Oh God, it feels so good to say it on the world wide web. What it is is pearled pasta. Just pasta, in a shape of little balls. In Israel we call it ptitim, and they should have translated it to something like Pearled Israeli Pasta because if you go visit Israel and call this couscous, someone will beat you with a stick. We don’t want that. 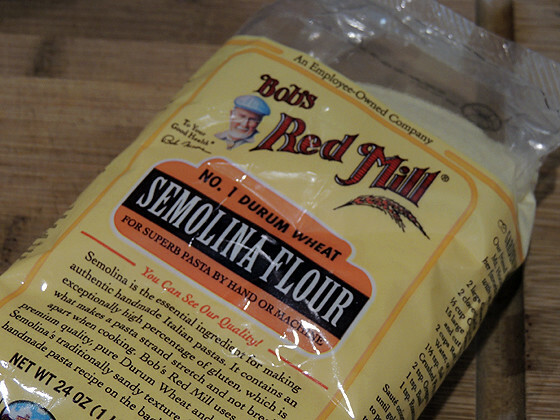 I start with one bag of Bob’s Red Mill semolina flour. Doesn’t have to be Bob’s, but this bag has 24 oz in it (or 680g) and I use the whole bag. 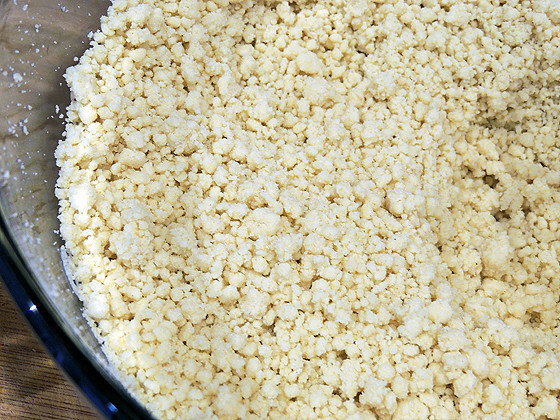 This makes a lot of couscous, but since it is a bit of work to make it, I prefer to make a lot and freeze some of it for later. 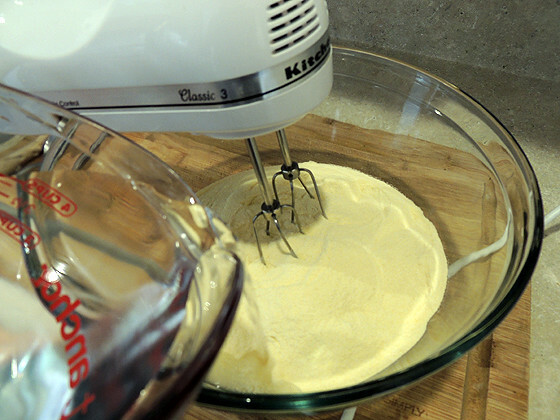 Add 1 1/4 cups of water and work the water into the flour with a hand mixer. 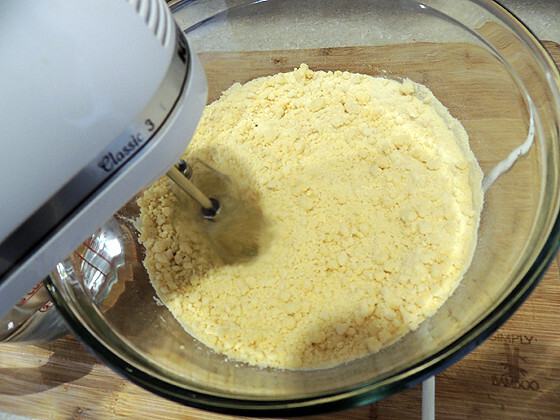 Continue mixing and even add a bit more water if you need, until it doesn’t look like flour anymore. 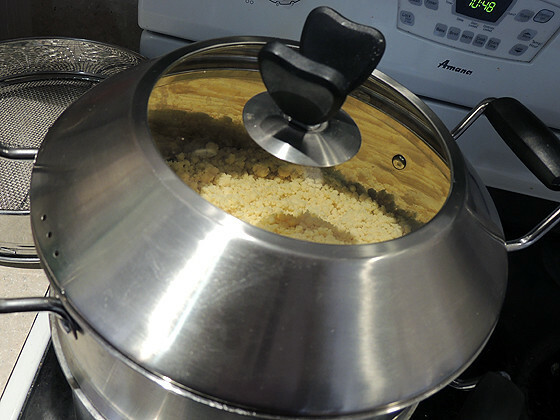 Next, we are going to steam the couscous a couple of times, and to do that we use a special steaming pot. You can find one here. 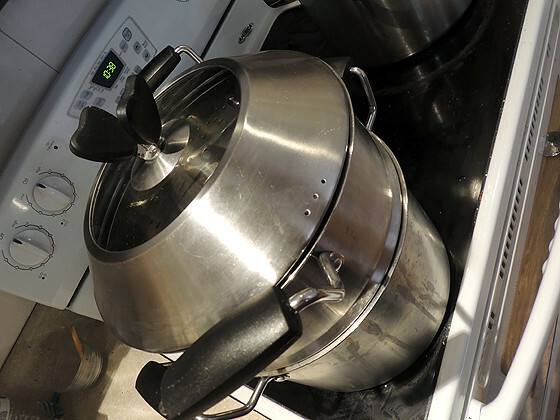 A steamer, and a lid. Fill the stock pot half way with water, and bring it to a boil. 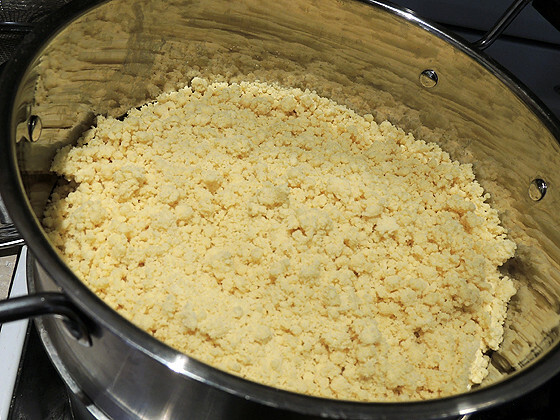 Transfer the couscous into the steamer, cover the pot and steam for 40 minutes. After 40 minutes, move it back to a bowl and fluff with a fork. Add 1 1/2 cups of water, 1/3 cup oil, and salt. Mix well and let it sit for 30 minutes. After 30 minutes, add it back to the pot for another 30 minutes of steaming. 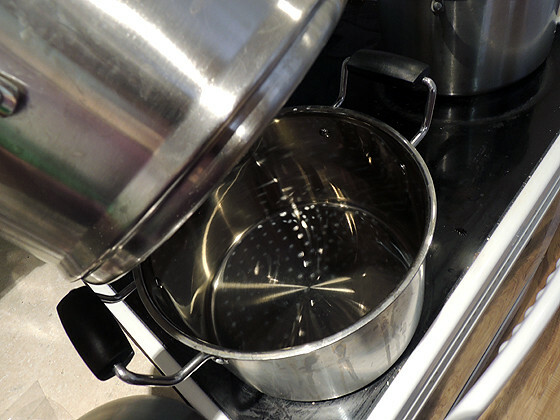 (Make sure there is enough water in the pot). 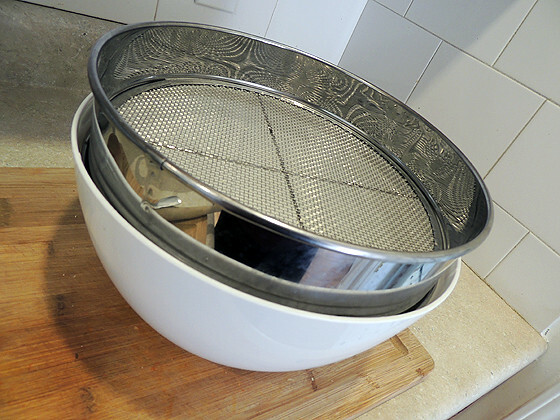 Just before the couscous is ready, I place this large, flat, mesh strainer over a large bowl. It is made especially for making traditional couscous, and I brought it from Israel with me a couple of years ago. 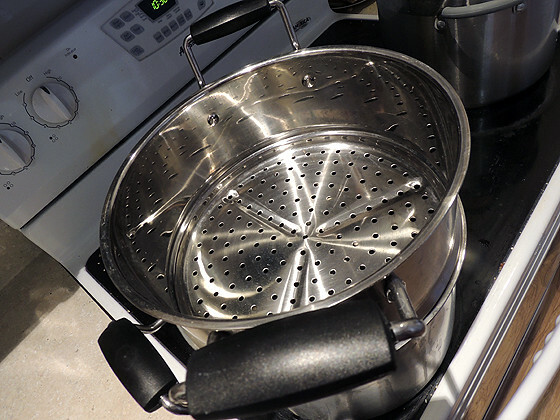 You might be able to find one in a Chinese market, or you might be able to use a regular mesh strainer. Work it with a fork as long as it’s hot. 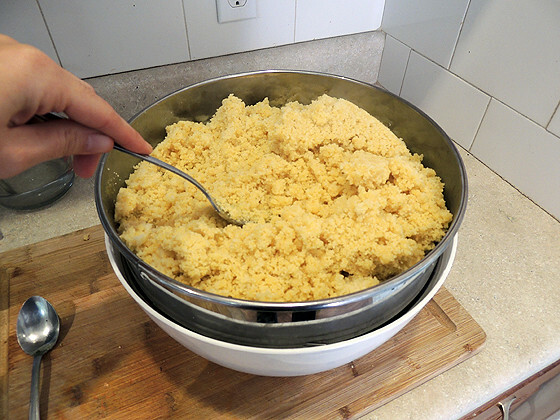 Once it cools down, I stick my hand in it, and basically force the couscous trough the strainer down to the bowl. 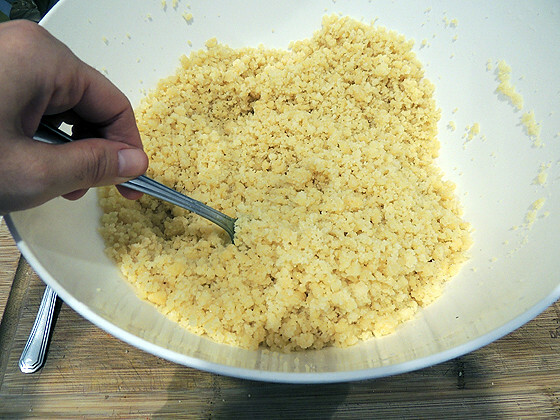 This is hard work, and you don’t have to do this, but it makes the couscous extra fluffy and soft. 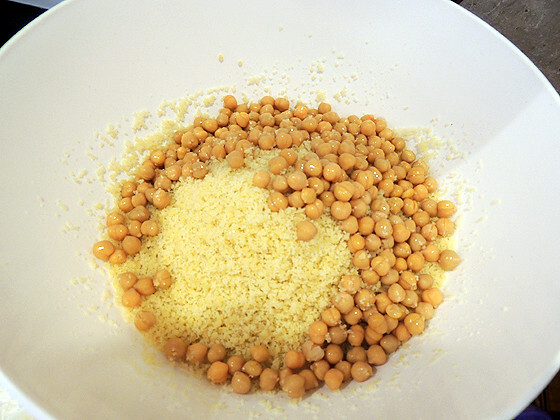 Then, I rinse a can of chickpeas and add them to the couscous. Add salt to taste and you can also add turmeric if you like. We usually make a large pot of basic vegetable/chicken soup and scoop only the vegetables and chicken on top of the couscous. It is also very good as a base for meatballs in tomato sauce or some kind of fish in lemon sauce. I will have to give this a try, it sounds good. I have never bought Semolina flour before. Thanks for the clarification about the pearled pasta, I did not know about that! What an interesting post, I love learning new things! May just have to try this! Thanks for sharing your post on the HomeAcre Hop, hope to see you again tomorrow! This is really cool! I will have to try it…thanks for the tutorial! 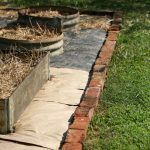 Thanks for linking up with Green Thumb Thursday last week! I’d love it if you’d stop by and link up again this week! My mother is not Moroccan but she uses to cook couscous once or twice a month. She serves it hot in winter and cook delicious tabbouleh in summer. I’m not sure she cooks it in an orthodox way but it tastes as the original ones I’ve already tasted by friends from Maghreb! 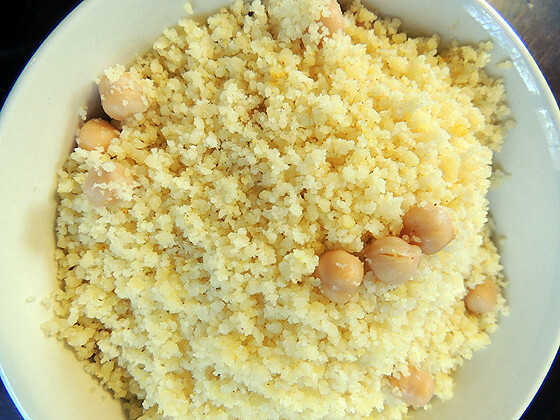 Couscous should be cooked worldwide as often as fries or pasta! Agree! Yet not too many people use it. It’s not that hard to cook really, and it freezes great, so you can make a large batch and freeze some for later. Great to meet someone who appreciates it! I’m so glad you pointed out that the pearl pasta is NOT couscous! I lived in Israel for about 20 yrs, now state side because of family pressure! I miss Israel every day and my thoughts and heart is still there! I try not to be sad, but it’s hard! I love your blog, so interesting, even if I don’t live a farm life. I admire your hard work! I prepare a few Moroccan dishes, chraime, and it’s my fav food! I learned how to make a lot of the delicious foods I enjoyed in Israel, seems like a lot of the things I like are Lebanese and Moroccan! Anyway, we will be fine. I miss Israel painfully every day. I hope to be back home one day soon. All of my family is there and I miss them, the country, and the culture.